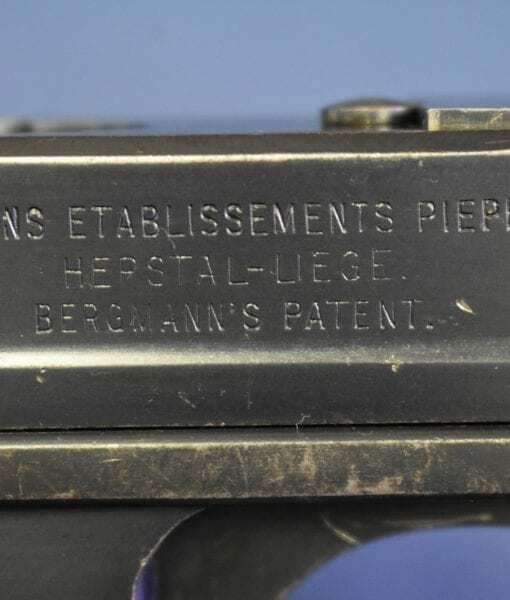 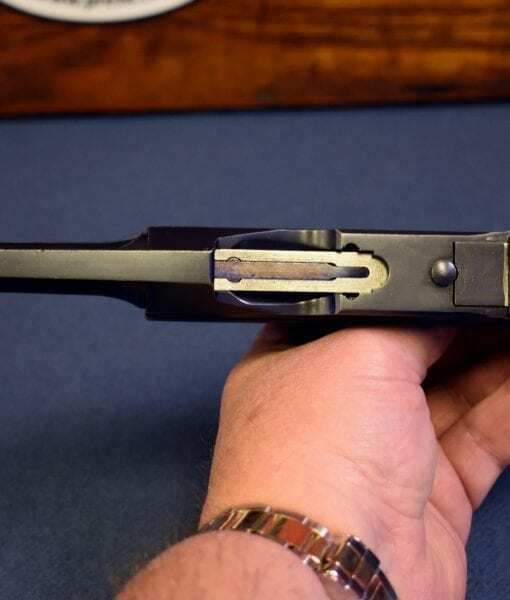 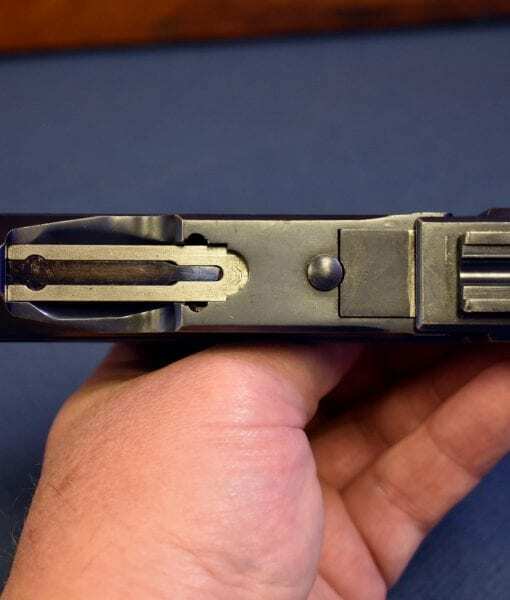 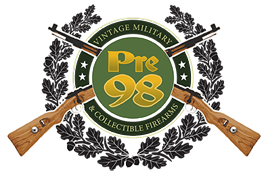 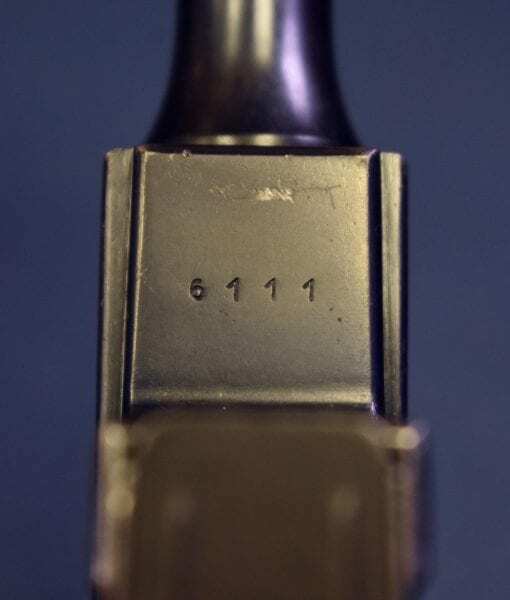 SOLD VERY RARE ORIGINAL DANISH M1910 BERGMANN-BAYARD PISTOL…….NOT REWORKED INTO A 1910/21! 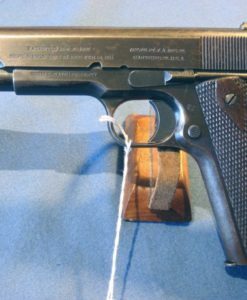 In 95% very sharp condition, we have very hard to find very early production Danish Military M1910 Bergmann-Bayard Pistol. 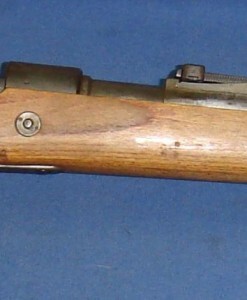 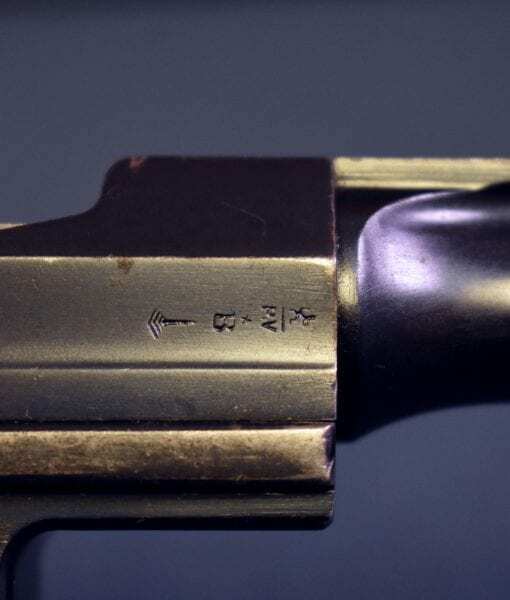 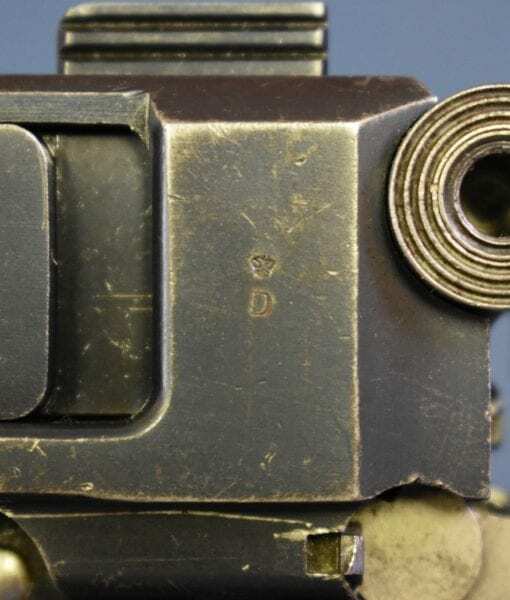 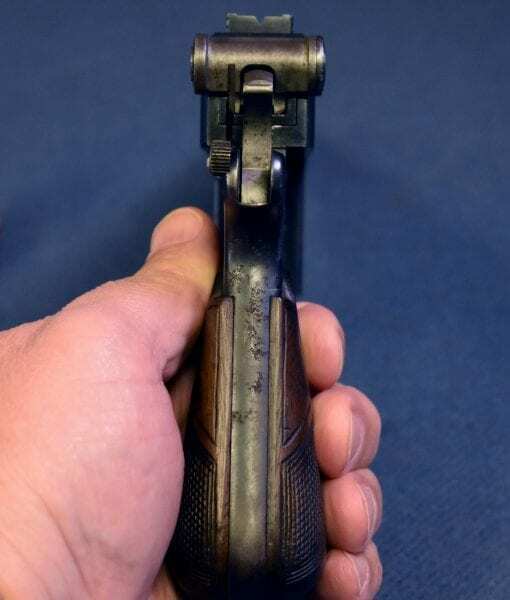 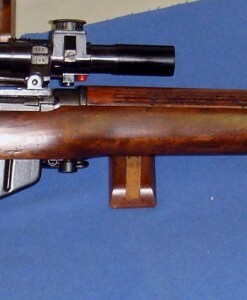 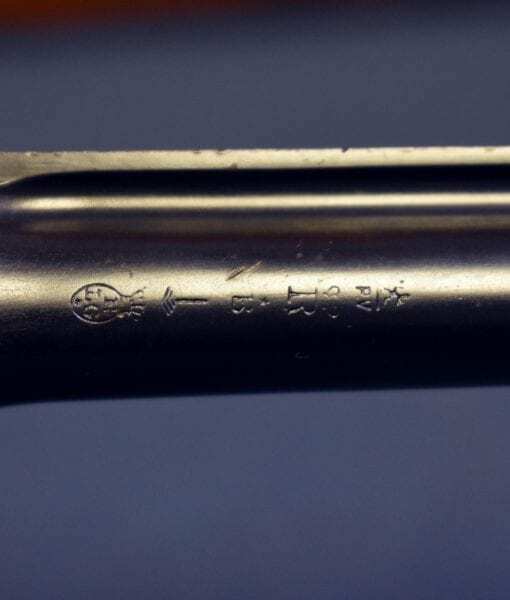 This is a very scarce example that is still in the original condition, most of these Danish Military pistols were re-worked into the Model 1910/21 variant. 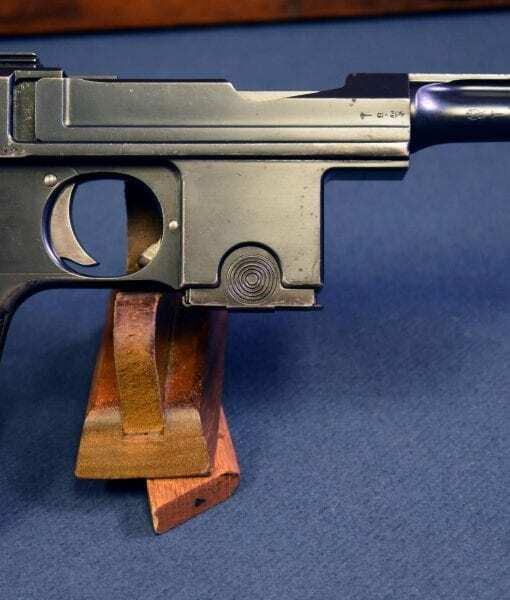 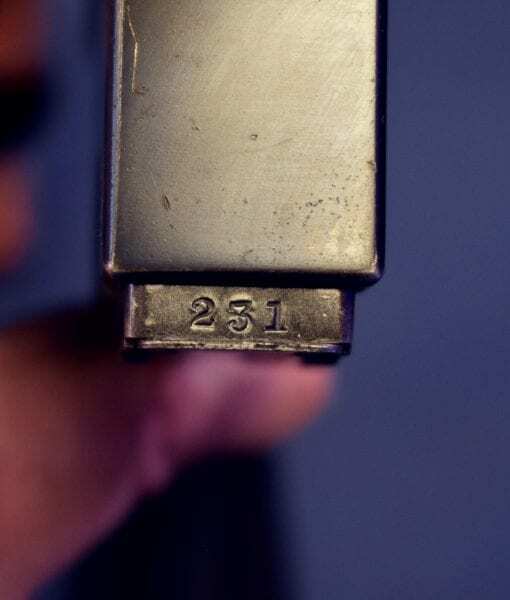 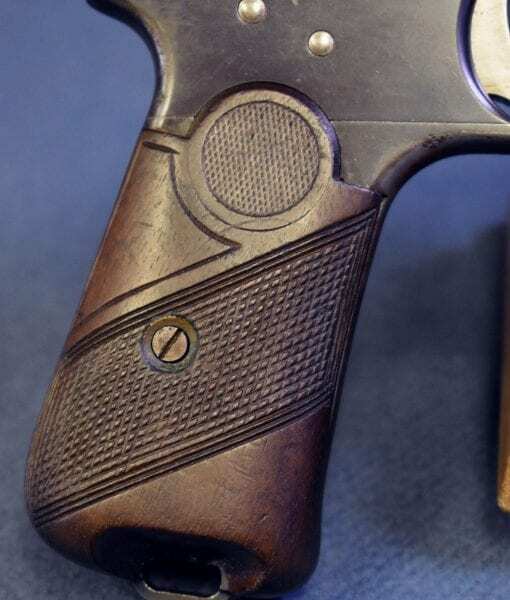 This is one of the very first pistols in the Danish contract, very early in the AEP production and also early in the Danish serial range. 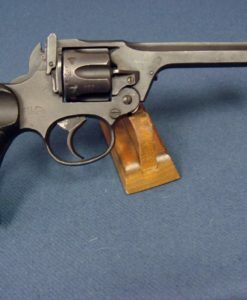 The pistols is all matching except for the magazine, which are hardly ever matching on these pistols. 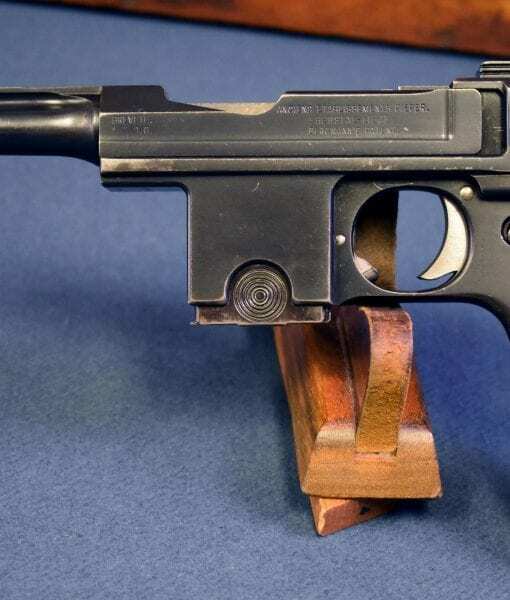 This pistol was a WW2 vet bringback and just came out of the woodwork in West Virginia. 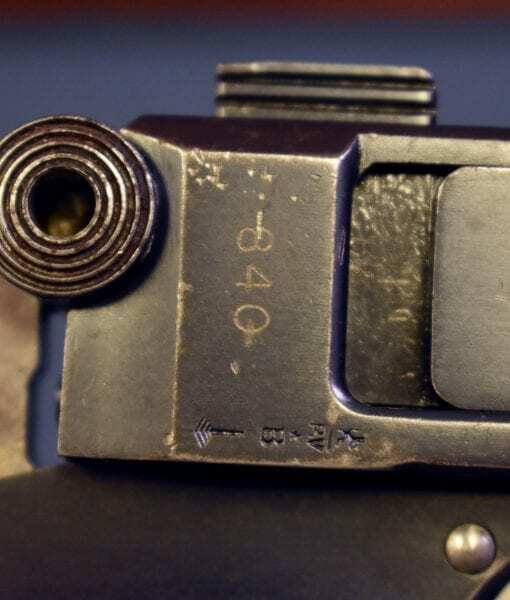 This is a real find from WW2!